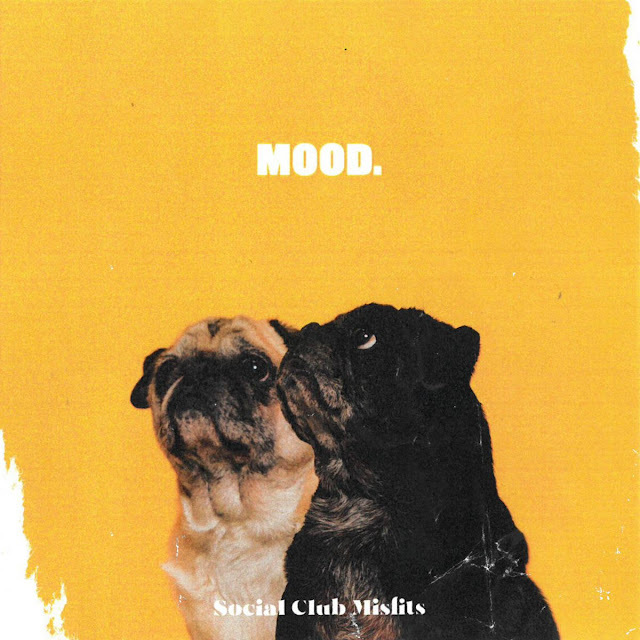 MIAMI BASED LATIN INFUSED HIP HOP DUO SOCIAL CLUB MISFITS HAS OFFICIALLY DROPPED MOOD!! Miami based, Latin infused, big personality having, mega talented Hip Hop duo, Social Club Misfits, is back and they have a story to tell! Marty Santiago and Fernando Miranda, a.k.a Marty Mar and Fern, have released their latest EP MOOD. And it is just that, a mood! The EP ranges from Washington Heights, La Marina Day Party Vibes (“Que lo Que) to hip-hop inspired reflective tunes (“So Our God Came To Us”). The duo continuously connects with their audience through music, creating songs that aren’t only catchy but impactful. 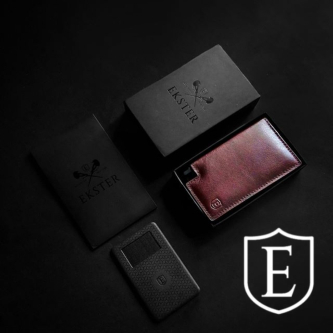 Their goal is to relate to every misfit that may have experienced similar struggles.We want to remind our listeners no matter how your life is going, God is with you and for you,” the guys exclaim. Ahead of the EP, Social Club Misfits’ released two singles, "Everytime" and "Que lo Que". “Everytime” is a classic raw hip hop tune produced over colorful beats and honest lyrics. The song has already garnered more than 1 million global streams, and set a career record as the band’s highest streaming street week single! Showcasing their more vibrant side, “Que lo Que” is a summertime party anthem that flows over a Latin inspired rhythm while Marty and Fern duel between Spanish and English lyrics. The duo strives to connect with those who may be facing their own trials and tribulations in life, all while creating music the feeds the soul spiritually and mentally. Their goal is to leave fans with a lasting message every time, no pun intended. 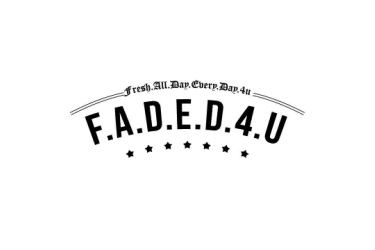 Overall, the Florida-based tandem has now generated over 113 million career streams of their music and videos. The first leg of the “Big Mood Tour” wrapped up a few days ago in Arkansas and then kicks back off on the West coast on June 1.